Immanuel Wallerstein, speaking in the video at the Progress Paradox Conference, is a founder of the ‘world-systems analysis’ school of thought. World-systems analysis is an attempt to offer a historical materialist summary of the 20th century and highlight potential possibilities for future revolutionary struggle. 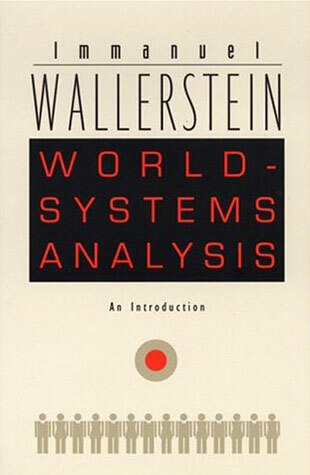 Wallerstein’s recent text, World-Systems Analysis: An Introduction, will be part of the curriculum of the Marxist Political Economy 3200 course at People’s Liberation University. As always, posting here does not imply endorsement or affiliation but is for critical discussion.